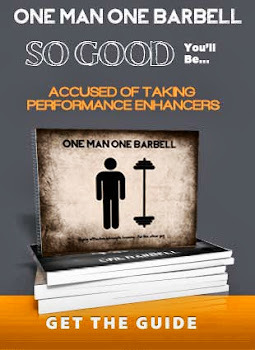 Bruises and Calluses: Product Review: The Protein Drinks Co. 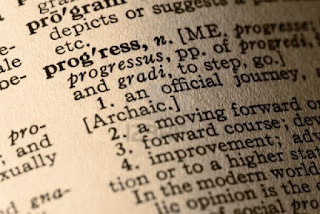 Product Review: The Protein Drinks Co.
What's better than a protein shake? A protein shake ready-made in a handy bottle! 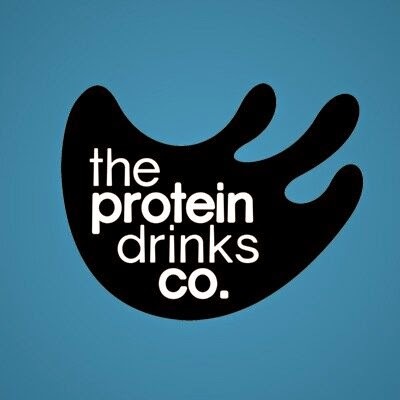 That brings us to the company we are reviewing this time: The Protein Drinks Company from Maidenhead, UK. 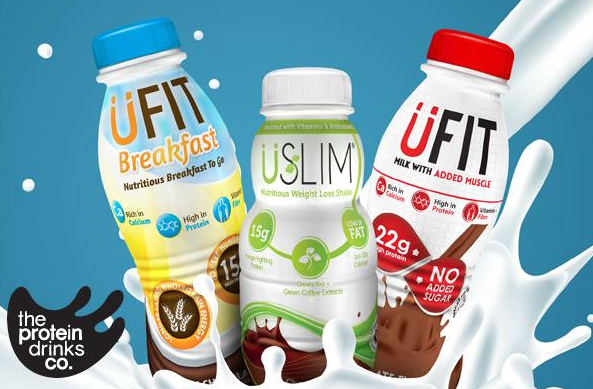 All drinks are packed with protein, the difference with the Ufit Breakfast is mainly the oats. All drinks serve between 50 to 70 calories per 100 ml, making the Ufit Pro50 the one with the highest amount of calories. The Ufit Pro50 has also the highest amount of protein, 10 grams per 100 ml. * What surprised us, was that on the label of the Ufit, it says "no sugar added" however it does contain dextrose. The chocolate has a nice chocolatey taste, it does the trick for the chocolate fix. No strange aftertaste at all. The advantage of these drinks is that you don't have to get the blender out and mix your drink up, it sits in the fridge ready to go at any time, which is super convenient. Take it down to the gym and you can get your protein fix straight away after your workout. These drinks are great for on the go or if you are squeezed for time in the morning and need to get some protein in fast. The Ufit Pro50 is also a great post-workout, since it has 50 grams of protein and almost 20 grams of carbs, so makes for a good recovery drink. You can purchase all the drinks easily online in their webshop, they are sold in packs of 6 or 8.